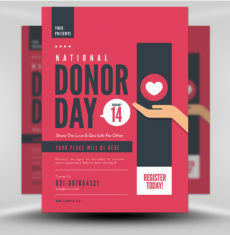 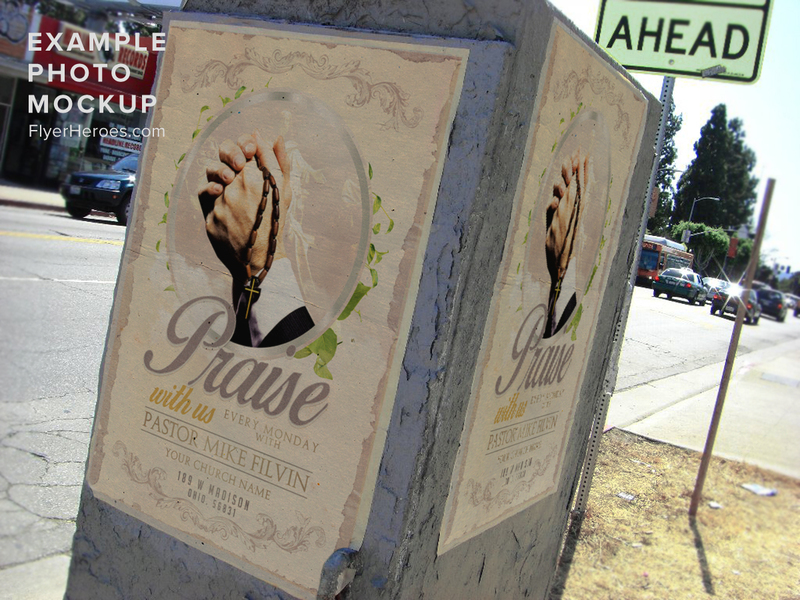 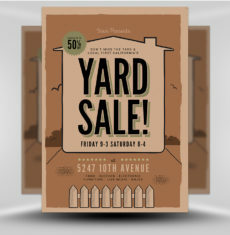 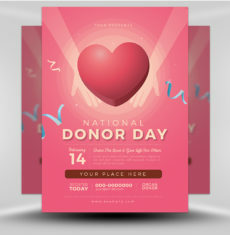 Need a Church Flyer Template that’s straight to the point? 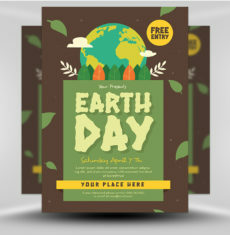 Here we have the perfect mixture of clean, modern and traditional design. 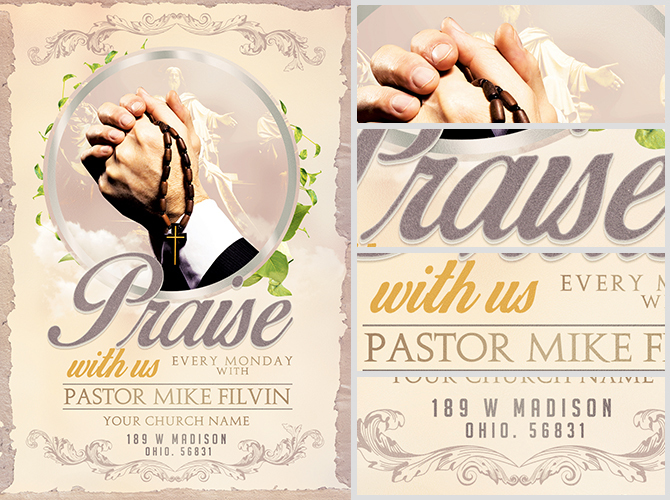 With this professionally designed template you can produce a high quality flyer design for your church with just minutes of editing. 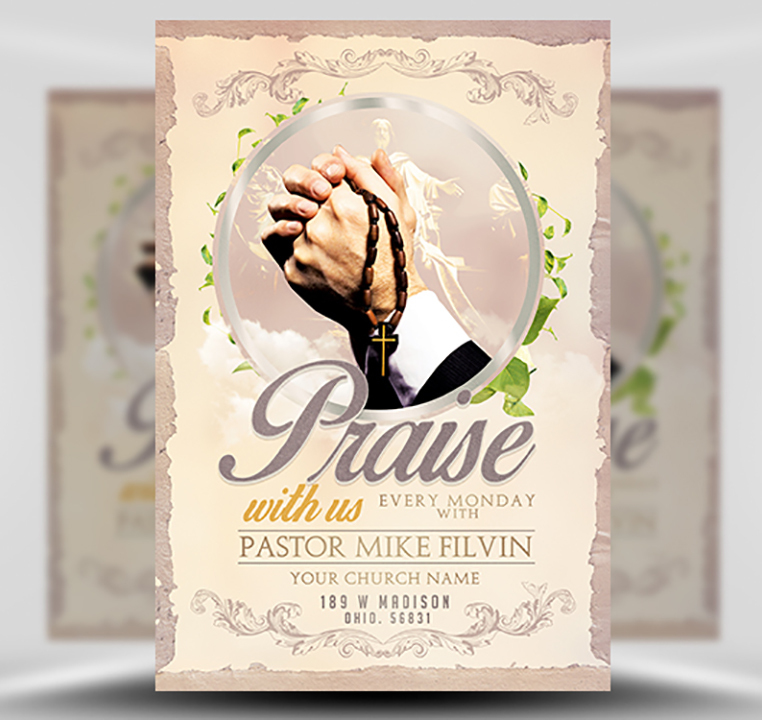 The clasped praying hands, rustic border and traditional ornament elements make this flyer design the perfect choice for churches looking to promote their Christian events. 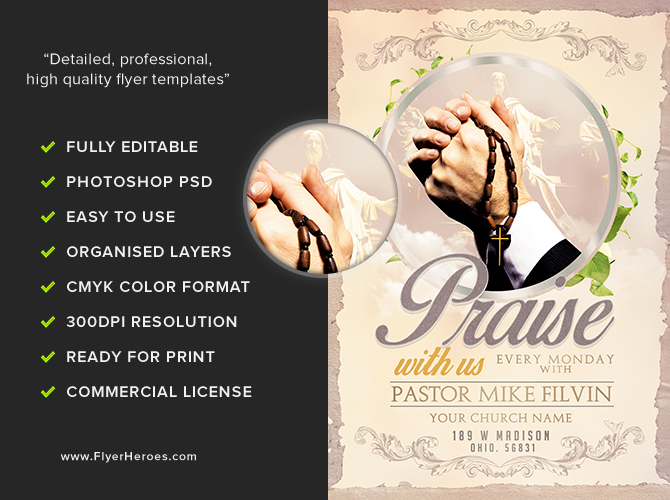 Church Event Flyer Template is a premium Photoshop PSD flyer / poster template designed by FlyerHeroes to be used with Photoshop CS4 and higher.